I'm taking the train Stockholm --> Luleå to celebrate christmas at my grandmothers. I will be staying there for a whole week. And I don't know if I will be able to blog from there... 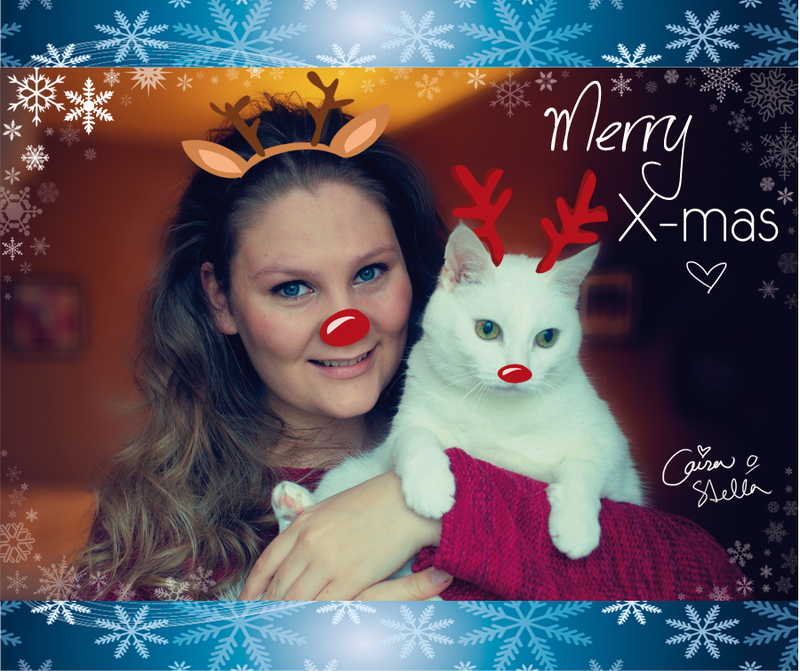 But untill next blog post, Merry Christmas everybody!